Home Food & Drink The Rise Of Vegan & Veggie. 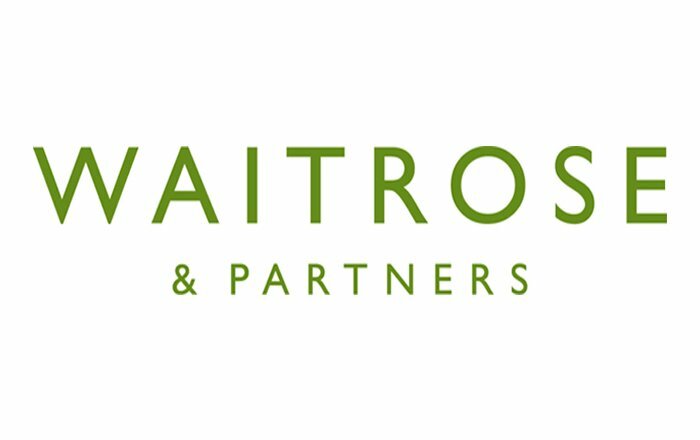 As the number of consumers adopting a vegan, vegetarian and flexitarian diet continues to grow, Waitrose & Partners has reported that sales of vegan and vegetarian products are up 85% compared to last year. To celebrate this growing consumer trend, the retailer is expanding its offering with the launch of an exclusive own label range of 25 vegan and vegetarian products, available this week. The new range features trend-led favourites and reflects the demand for vegan and vegetarian products which look and taste delicious. The new dishes offer a selection of complete vegan and veggie meals in a variety of flavours and cuisines, as well as vegan staple ingredients that can be enjoyed by both vegans and meat eaters alike. ● Waitrose Vegan Moroccan Inspired Aubergine and Grain Bake – A delicious main meal of sumac spiced aubergine wedges with a sweet and smoky tomato sauce and a zesty lemon cous cous crumb. The sauce uses cauliflower puree to emulate a vegan ‘creamy’ texture, helping to contribute to one of your 5 a day. “The growing appetite for meat-free dishes has been reflected throughout the year with rising sales of vegan and vegetarian products, as well as the introduction of exciting and delicious new products to the foodie market. The new range is available in Waitrose & Partners branches and online.